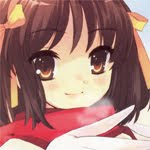 "Dr. Pepper is an intellectual experience..."
The Great Hououin Kyouma endorses Dr. Pepper! 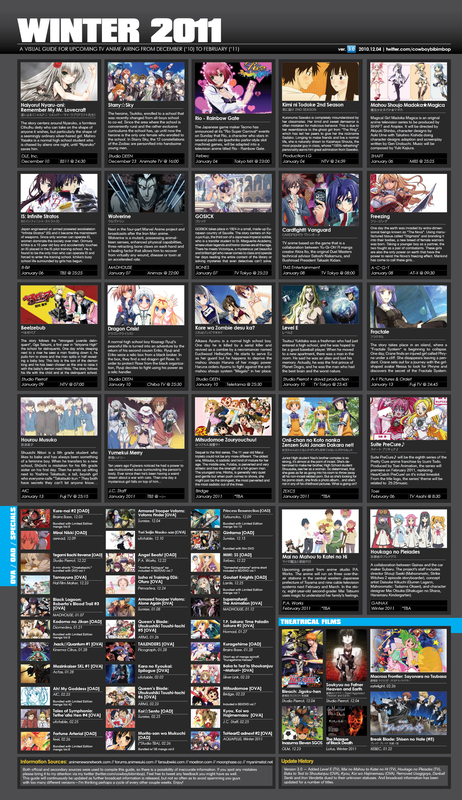 Hououin Kyouma is the most used alias of Okabe Rintaro. 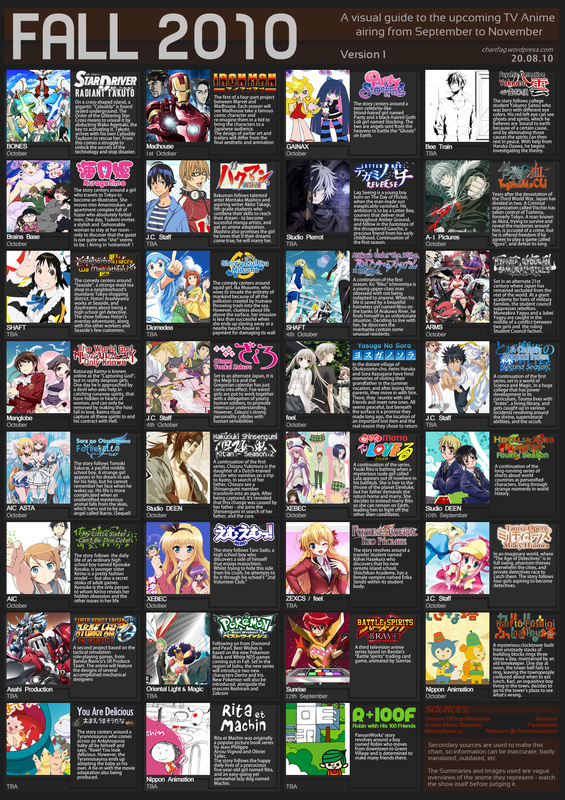 "If you don't know, then memorize it. Ho-oh as in phoenix, In, the temple. 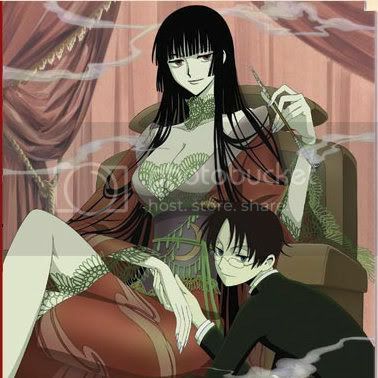 Finally, the Kyou in atrocious becomes Ma in truth. Hououin Kyouma...!" 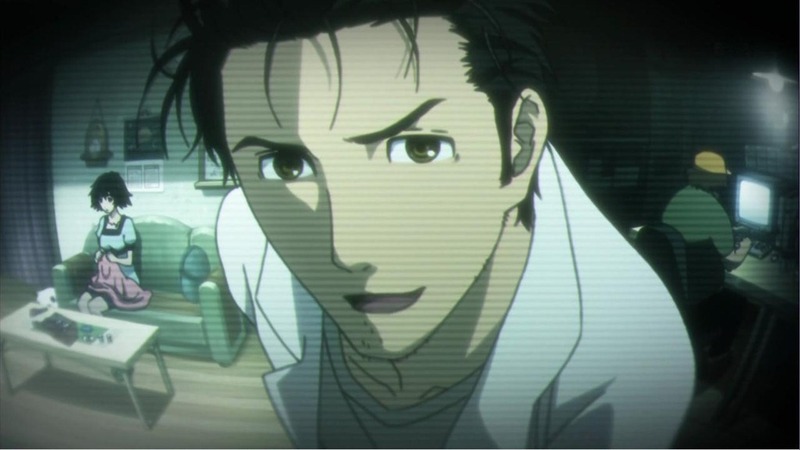 If you didn't know by now, Okabe Rintaro is a self-proclaimed mad scientist and the main character of Steins;Gate. He's obsessed with inventions, most notably the time machine. Okabe has his own "lab" which is his apartment. 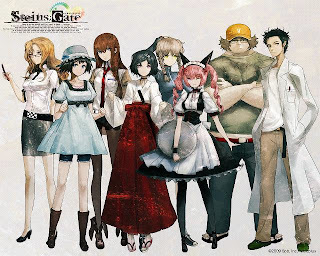 Okabe recruits anyone with a curiosity about his lab and a problem that they need solved. He doesn't even try to analyze people before recruiting them, he just does it on a whim. 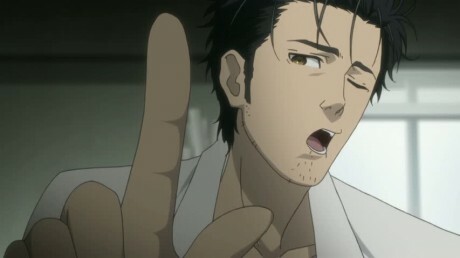 Okabe has said that he is in charge of protecting and helping each and every lab member. 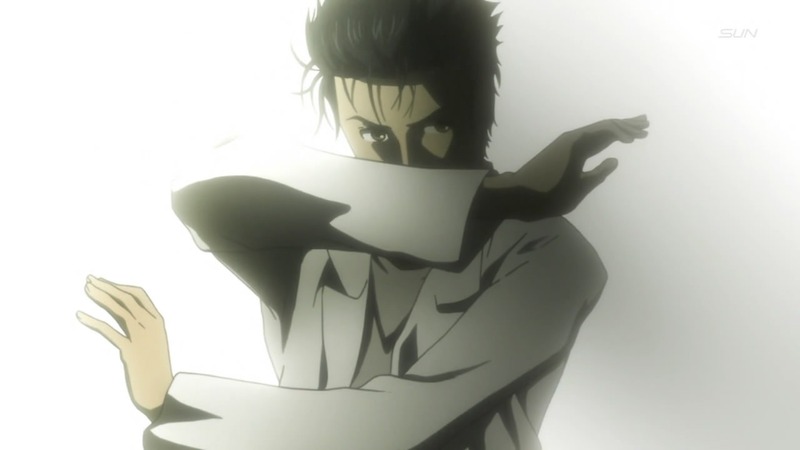 He genuinely cares for all of his lab members, as you'll see when you watch Steins;Gate. Only a person like Okabe could be the main character of an anime like Steins;Gate.